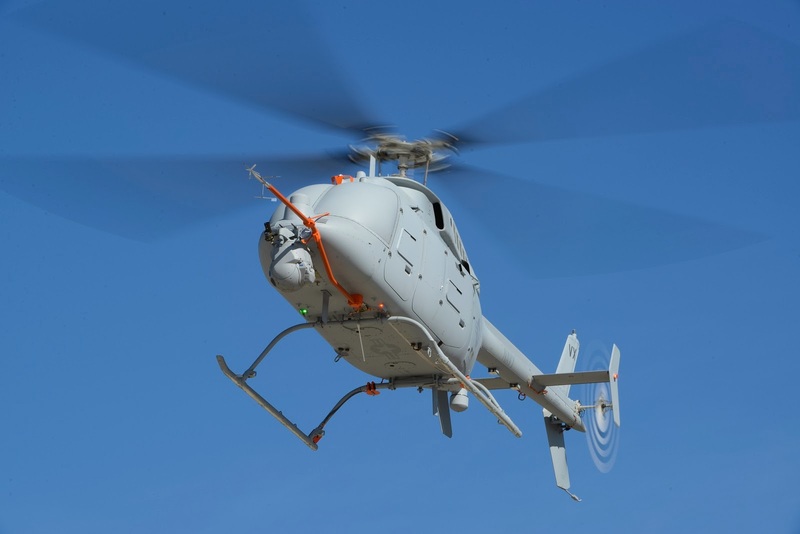 An MQ-8C Fire Scout unmanned helicopter system has set a new flight record for itself during endurance flight testing by the U.S. Navy and Northrop Grumman. The record set was 11 hours in a 150 nautical mile flight from Naval Base Ventura County, Point Mugu, Calif. The test was part of a series of capability tests used by the Navy to validate their concept of operations and previously tested performance parameters.